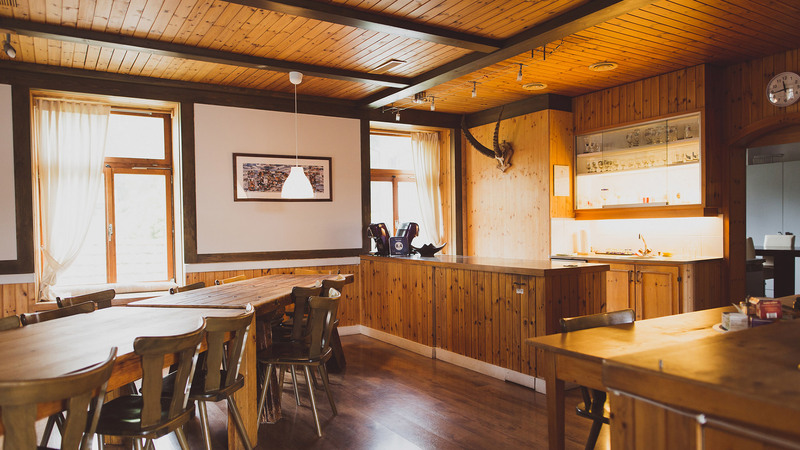 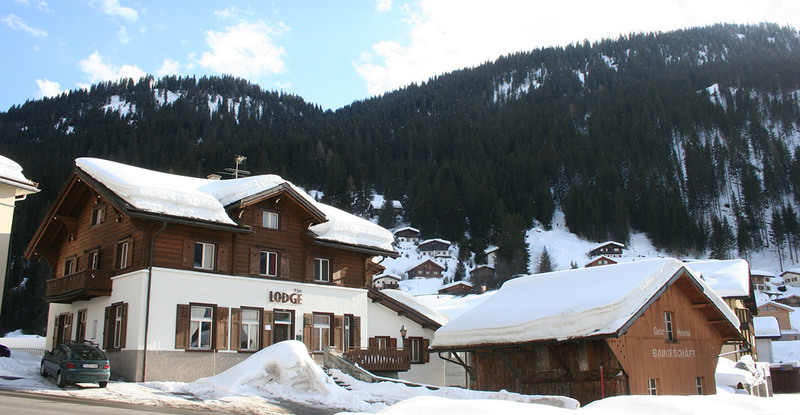 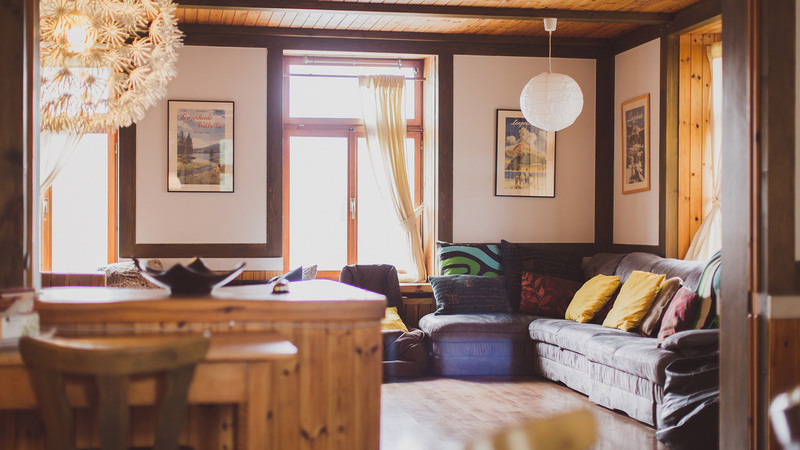 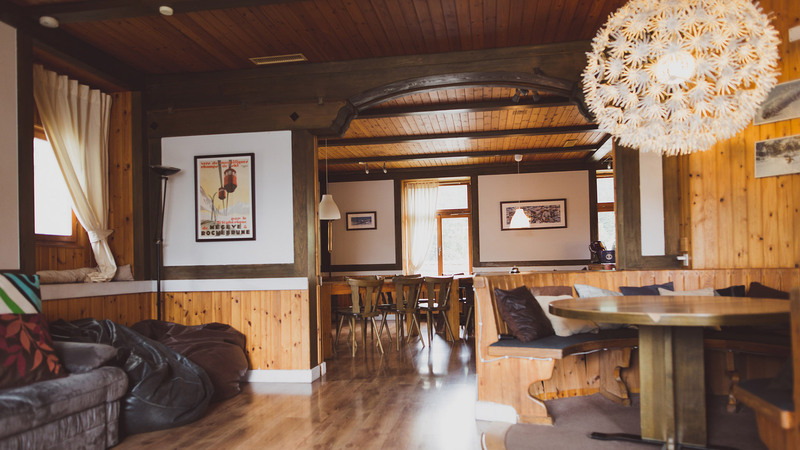 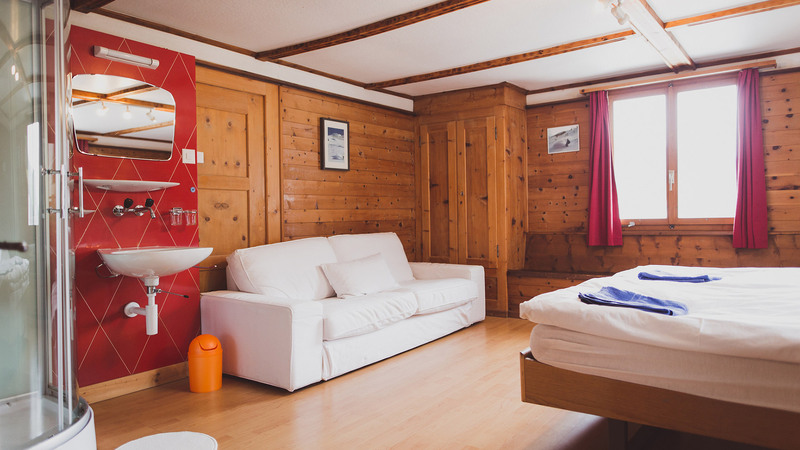 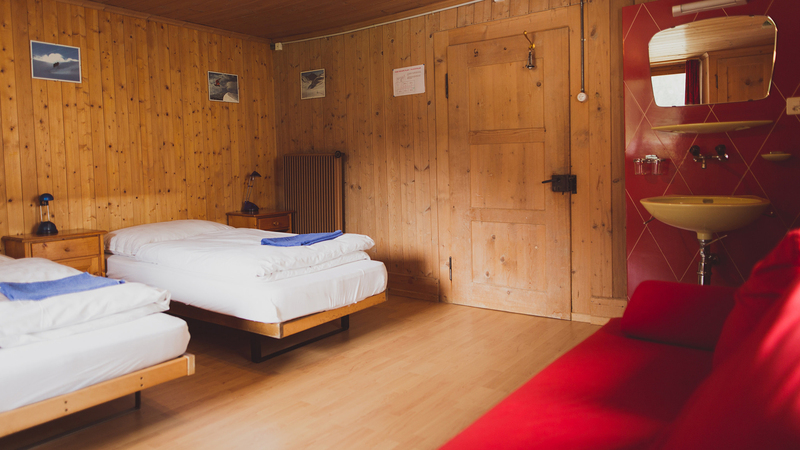 The Lodge is a beautiful chalet-style hotel located in the centre of Churwalden and just 100m from the ski piste. 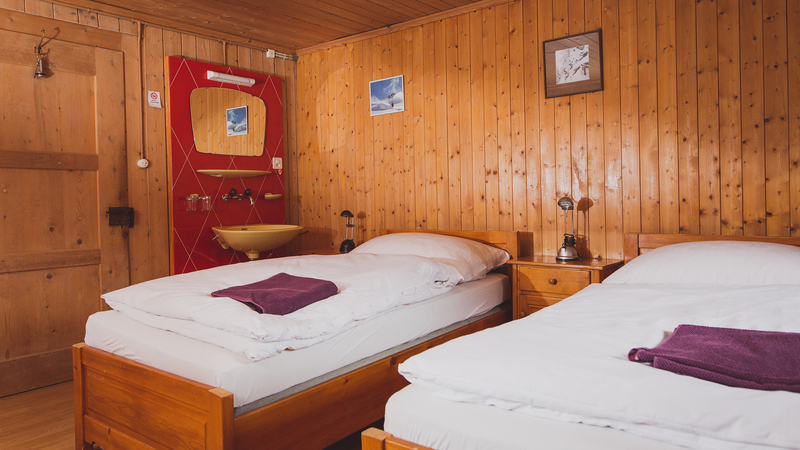 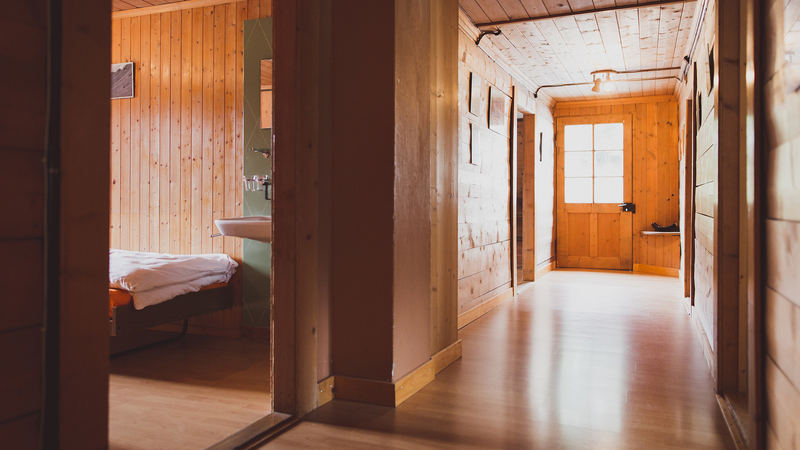 Set amongst quaint mountain surroundings, the hotel has 200m² of living space and over 300m² of additional space in the attic, barns and cellar. 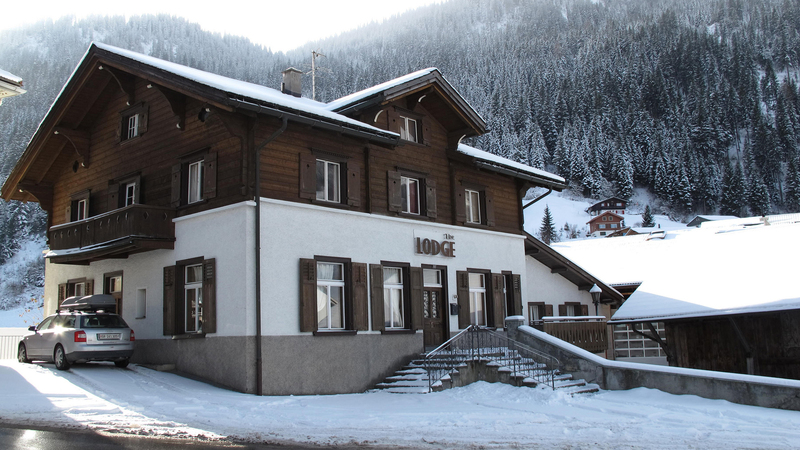 The Lodge is self catered and provides 6 bedrooms accommodating for up to fourteen guests.